Rick Warren said, “If you read only one book this year, make it this one. 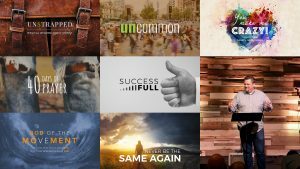 It’s that important.” The gospel is a message that never loses its relevancy and always needs retelling. 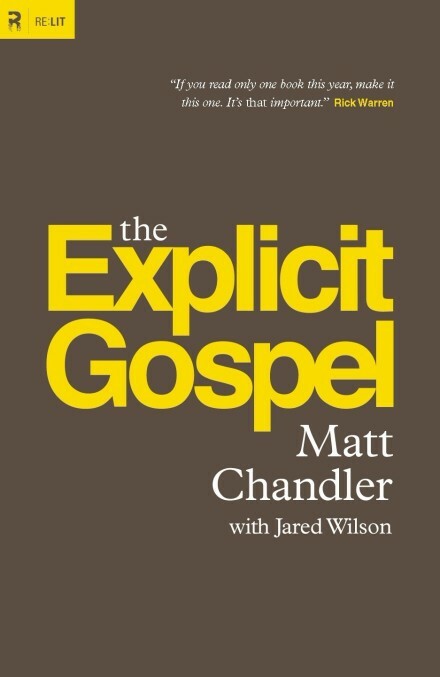 I found Matt Chandler’s The Explicit Gospel to be an awesome retelling of it. The first four chapters of the book could stand alone as a great summary of the most essential truths ever articulated. I love this for several reasons. First, we need to realize that there is nothing “deeper” than the gospel. The gospel – the good news of God’s holiness, wrath, and love in giving Jesus as our substitute and raising Him again so that all who repent and believe in Him will have their sins forgiven – is the essence and entirety of our faith. It is both the introduction, the body, and the conclusion of the Christian faith. Second, I love Chandler’s example to Pastors. 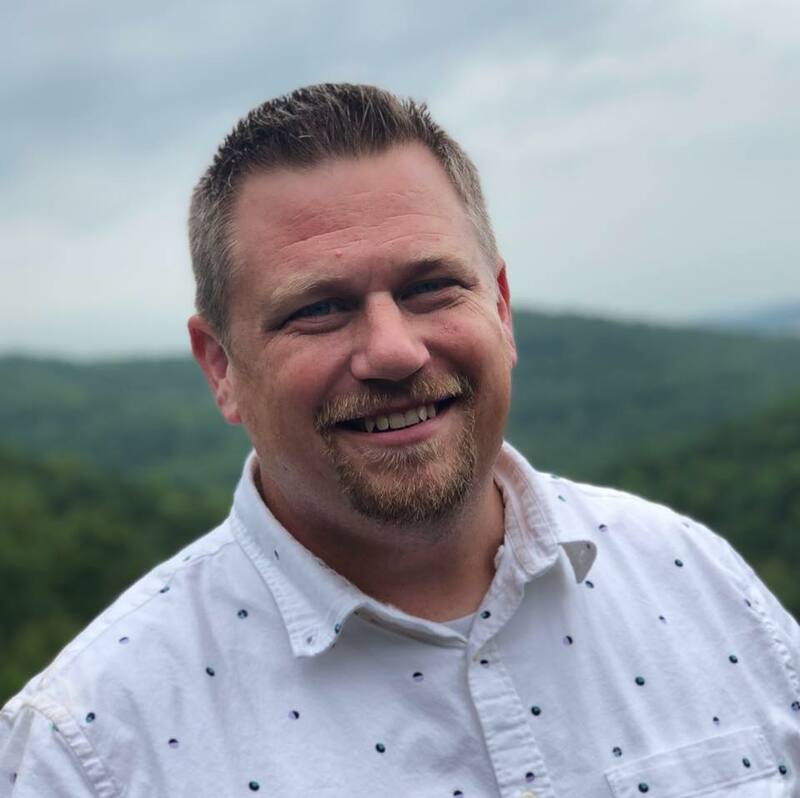 Augustine, Spurgeon, Criswell, Piper, Stott, and so many other voices of influence in the history of Christianity were what we might call pastor-theologians. Many of the greatest had little formal religious education, yet they were willing to study hard and articulate theology from the viewpoint of a practitioner who shepherds people living through real circumstances. I applaud Chandler for writing the book, and I hope to see many other Pastors with the courage to enter the arena of writing theologically. His book serves as a stern warning against our wanderings and our extremes. Any deviation of the church from the gospel once delivered to the saints is dangerous no matter how “good” it may seem for other reasons. 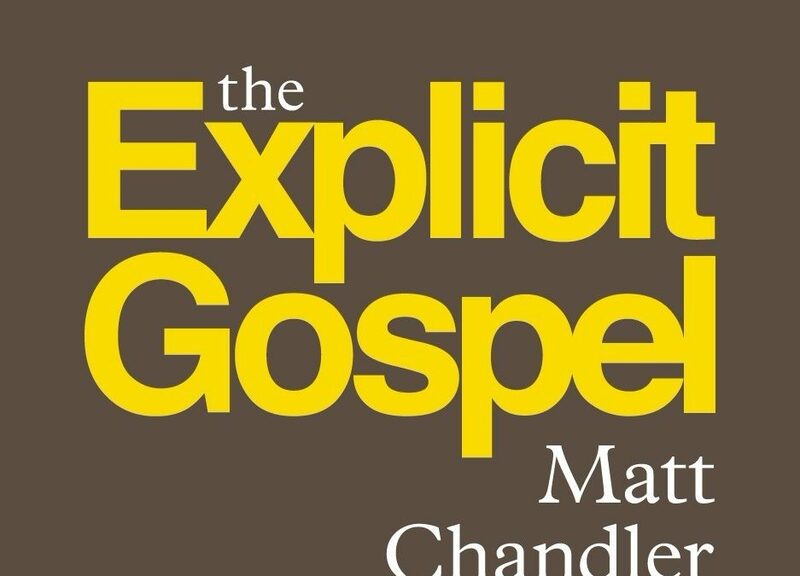 Though it occupies just one chapter, I also love Chandler’s treatment of eschatology, which he refers to as “consummation,” keeping it in line with the centrality of the gospel’s power to make all things new. I’ve felt his tension of hoping to avoid the subject of the end times because so many have treated and represented this area of theology so poorly and too dogmatically. But I love how he brings it all back around to the eternal enjoyment of the results of the gospel. Redemption is forever. The person who understands the gospel understands that, as a new creation, his spiritual nature is in opposition to sin now, and he seeks not just to weaken sin in his life, but to outright destroy it. Out of love for Jesus, he wants sin starved to death, and he will hunt and pursue the death of every sin in his heart until he has achieved success. This is a very different pursuit than simply wanting to be good. It is the result of having transferred one’s affections to Jesus. The gospel is not about doing better. It is about Jesus, and the change that happens in us when we fully surrender to Him in repentance and faith. Our doctrine determines our direction, and soaking in the goodness of the gospel will do more to change our direction than a hundred practical tips for better behavior. 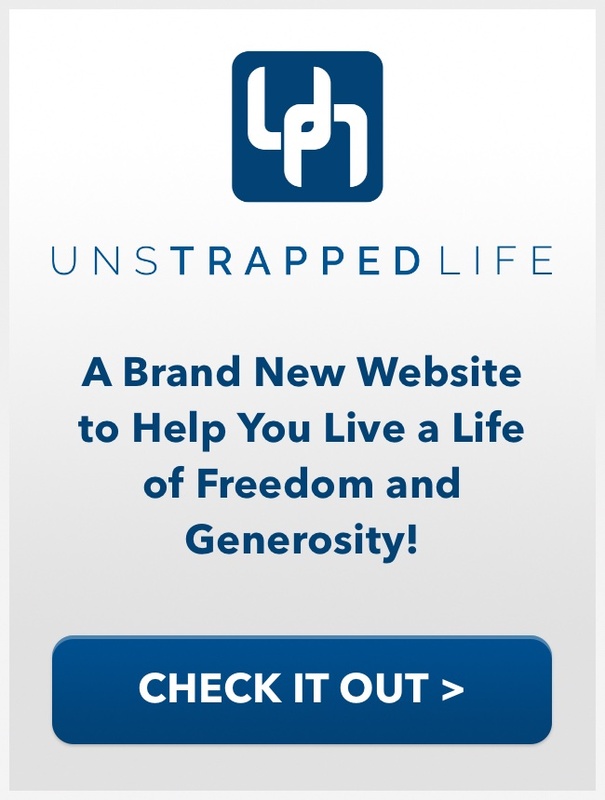 Therefore… read The Explicit Gospel.